Why learn English? - "A little bit of English...EVERY DAY"
You can see here, to the left, some reasons why learning any language is good. 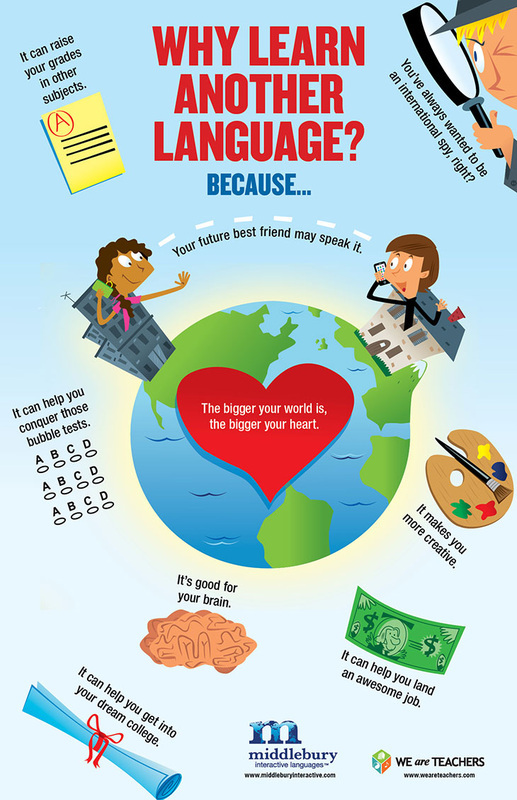 Education/School/University : English can help you with your studies. Academic literature and information is often written in English. Maybe you want to study in an important University or College? English can help you, and it can be fun! Career/Professional development : After you graduate from University, you'll look for a job, and English can help you there too. Your job prospects will increase, and you can work in many places around the world. Don't forget that English is the language of Business too. Travel : Maybe you'd like to travel and visit others countries, see other cultures. Where ever you go, there's a good chance that someone is going to speak English. It's also the International language of Aviation. All that travel is going to be great fun! Friends/Contacts/Social networking/Love :Every second of every day, people all over the world communicate in English. Make new friends, business or professional contacts. Chat on Facebook/Whatsapp etc., you could even find Love, in English. Did you know that about 50% of internet communication is in English? Imagine the fun you'll have. Music/Movies/TV : If you love any of these things, you will need English to really appreciate them. Your favourite English Songs, Movies, TV Shows...you'll enjoy them more, and you'll feel great because you did it, and, of course, you'll have tons of fun! Feel confident, feel great : As you learn English and progress, you'll feel more and more confident, and you'll feel so good about reaching your goals - imagine! Open your mind : You'll learn not only a language of words, but another way of life, other ways of thinking, and that will open your mind to more and more, there's no limit. You'll become wiser, and a better person. Summary : English will help you learn and grow in every way. You'll learn about yourself, you'll feel happier, because of that you'll be healthier, you're going to win in every way, and it will be so much fun. So what are you waiting for?...DO IT!